This is a machine that have have been saving up for since May of this year (2018) to replace my dated Dell Optiplex 990. My Dell was a good machine and to be using a Legacy Intel i7 it did a pretty good job when it came to gaming. Paired with the ASUS Radeon 7700HD it had very little issues running the games that I played at the time. However recording and editing game play or doing any video projects for that matter was becoming and issue. Also with Forza Horizon 4 on the way and me not owning an XBone I felt like an upgrade was more important than ever. 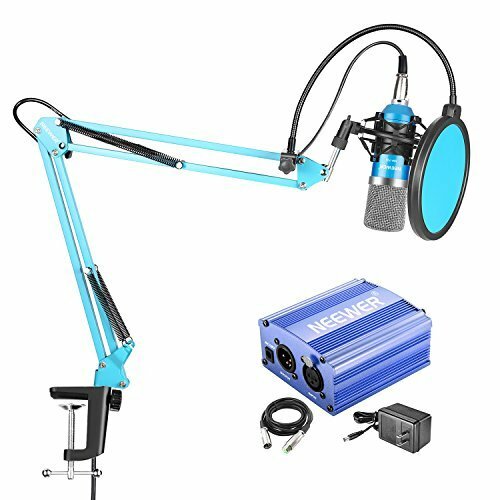 Must have plenty of ports for hooking up ALL of my recording equipment. at least 6 USB ports, 2 mic ports, and 2.1 surround sound for when i decide to upgrade to that. Must have nvme drive support for when I will eventually upgrade to that. No less than 8 cores and CPU must be under $250. Must have at least 3TB of storage. SSD for quick booting is required. However for games and projects not so much. I can get away with a basic drive for those. Must have gold rated, fully modular power supply with no less than 550 watt output. Must be capable of playing most games on high or ultra settings with no issues. However medium is passable if I have to. LED lights are nice and are preferred, RGB is not necessary. Obviously I went with Windows 10 pro x64. I never put this in my build information due to how the prices vary so much and there really is no debate. I always use Windows due to minimal support for the things I do on Linux. For CPU I went with the Ryzen 7 1700. I did a lot of research on this, believe me and it was a hard decision. For Team Blue's offerings, there is well grounded support obviously and the reliability that Intel's known for. The downside is that the cost for most of the offerings that meet my needs are way over my budget without sever compromises. With Ryzen, the benefits are the cost, video editing and rendering capabilities, and multi-threaded workload benefits. The downside obviously is support for RAM and other hardware and single core applications suffer severely. Although this will hurt me with some things I do and will increase the cost of RAM, the benefits out weight the drawbacks. and from what I have seen so far, it is definitely worth it. For the Motherboard, my requirements are pretty minimal. As long as it supports 2.1 surround sound and meets my RAM needs, I will be fine. Due to little experience with Ryzen I went with advice from a friend who has already built 2 Ryzen machines for him and his little brother. He recommended the B350 Tomahawk. It does meet all my needs and has red accent lights to boot. Quite a nice little board and was a smart move. 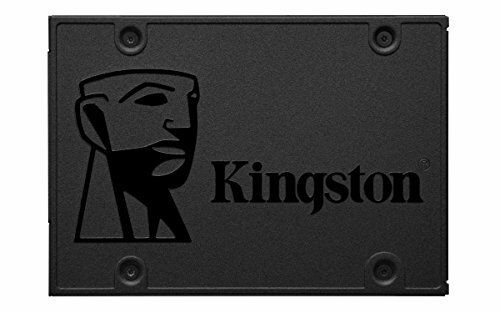 For storage options, I went with the Kingston A400 120GB SSD. This will allow my computer to boot up lighting quick when I need it to. However I will eventually upgrade to an nvme drive soon. Now for games I use the Western Digital Caviar Blue 1TB drive. This drive actually came from the computer I was talking about earlier (the Dell) when I had the replace the drive in February. Since it is fairly new there is no need to buy a new one and the reliability on those things are awesome. 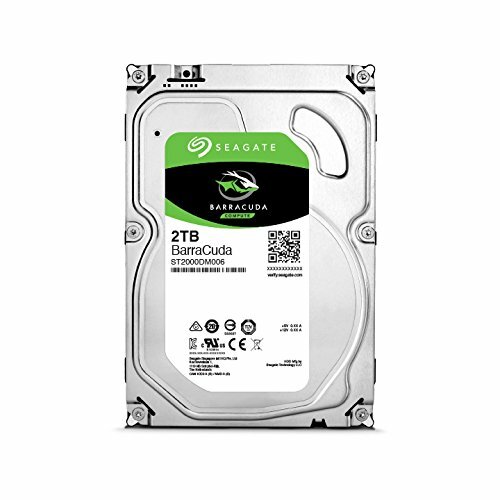 I also expand storage using a Seagate Barracuda 2TB drive to house all my recordings, projects, and personal files (not in the pictures since it's not installed yet, havent' had time) . 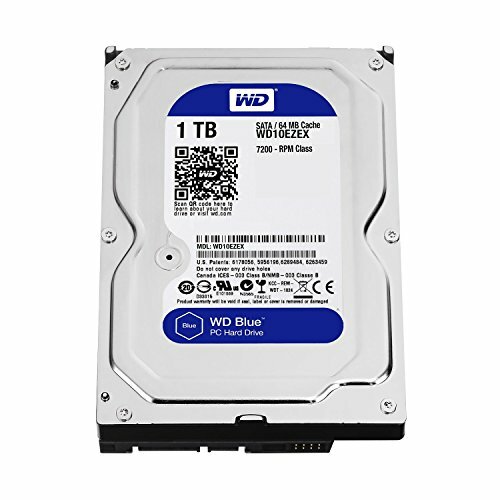 I was weary of WD drives larger than 1TB due to negative comments about them failing in less than a year and WD not honoring the warranty even though Seagates don't hold hold up as long. I also have a 1TB external for taking project on the go as well as backing up important files. For the GPU I went with the Zotac GTX 1060 mini. 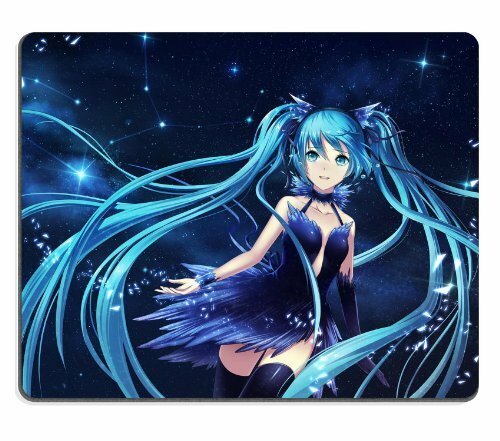 I don't really favor massive cards due to personal preference, and during the time I bought this card the market was still recovering for the bitcoin mining issue causing the prices to rise. At this time this card was ideal. It has just enough RAM for the games I play and has adequate enough performance. The downside is that it does tend to run quite warm when gaming, but not enough to cause thermal throttling. 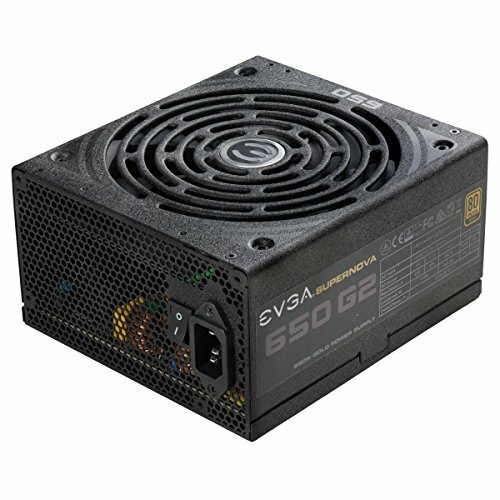 The power supply i went with is the EVGA SuperNOVA G2 650watt. It provides plenty of power for the system I have and also is fully modular which is necessary for cable management in my build. It was well within the range of my budget and provides exactly what I need. In terms of RAM i went with Kingston HyperX Fury. I went ahead and went with 16GB. I was originally going to get a 4x4GB kit but then realized that would not be cost effective for upgrades later. So I went with the 2x8GB kit instead. The speeds are really good and it looks really nice in the case. It also works right out of the box with Ryzen CPU's with no need for BIOs updates. so that's good. The Corsair Spec-02 was the ideal case for what i needed. USB 3.0 headers and mic and headset ports on the front. It has a glass windows and plenty of hard drive and fan mounting point. It offers dust guard on the vents which is nice, especially when you live in a house with 3 cats. It came with fans built in, they are kinda meh and don't help all the much. They also only have 3-pin connectors so they spin at max all the time, which makes the system kinda loud. I will be upgrading them soon. Cable management is good enough, but knew that would be a problem (which is why a modular PSU was mandatory). The accessories are all stuff that came from my old computer. Blackweb products are actually really good to be a Walmart subsidiary and actually I do swear by them. The keyboard has a nice feel and click to it and is pretty good in terms of reliability. The mouse is comfortable to hold, has a nice DPI and slides really well on all surfaces. The speakers are really good and sound nice and the headset does as well and is really comfortable to wear for long periods of time. The monitors came of my old setup however are date. Will change these up after the first of the year. I don't want to list all the accessories because it takes way to much time, but they all suit my needs. This CPU is absolutely amazing. It offers amazing performance at a good price. It does quite an amazing job at video rendering without even breaking a sweat and can handle almost any games without an issue. The stock cooler looks really nice and keeps the CPU nice and chill. The one downside is older software does suffer a bit compared to Intel, but if you are looking for a great processor for gaming or video editing at a modest price, this is for you. 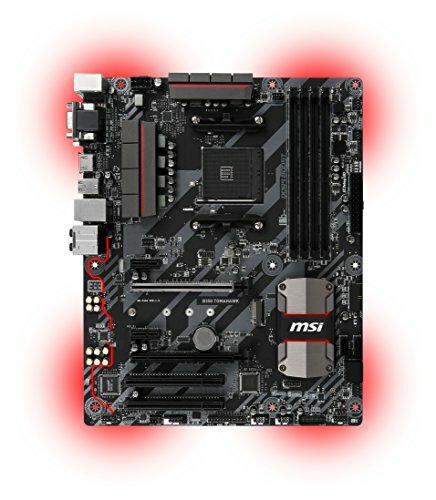 A great entry level Ryzen board for all needs. Supports MvMe drives, USB 3.0 and type-c, DVI and HDMI connections, surround sound, and plenty of fan headers. It's bios is easy to use and the utilities and drivers for the board are all really nice and helpful. The one downside I have with it is that the headers for the fans are all where the should not be. It makes running and managing cables a mess. Other than that it's a great board and for the price it's definitely worth it. An affordable SSD with decent speeds. Write/read are 427.16/68.77 respectively. For the price it is definitely a good investment if you want quick boot-ups for your OS. The amount of space for the price is definitely good for an SSD and the performance is great. 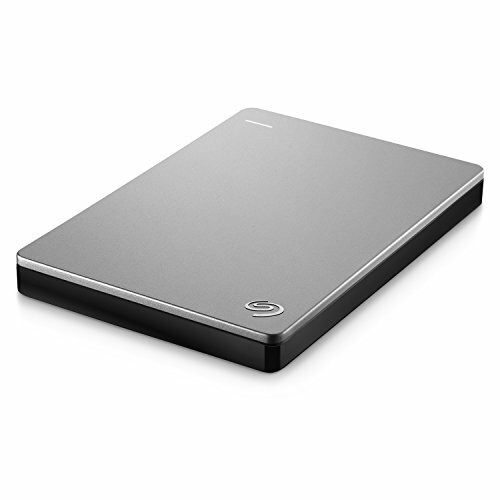 However look for larger storage if you are using this drive as your primary drive. An amazing reliable an affordable drive for your storage need. The speeds are good for a mechanical drive and the cost makes this a sweet purchase. I primarily use this drive to boot my games from and it does the job decently. It's a graphics card. 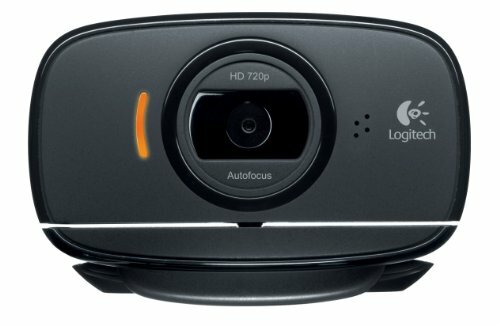 Powers through games quite nicely and the Geforce Experience makes recording a breeze when I'm too lazy to boot up OBS. the GTX 1060 is definitely a good middle ground card for when you want to game well but don't want to shell out 300-400 dollars on a 1070 or 1080. The one downside with this card is that the fan on it is kinda pitiful and struggles to keep the GPU cool when doing hard gaming sessions, however it has had no noticeable thermal throttling even when playing Forza Horzion 4 and GTA5. Quite a nice case for the price. Has plenty of room for hard-drives and has tons of places to mount fans. Cable management could be a little better but good enough for the price point. The tinted glass window makes the LED lights in your case stand out, which is definitely a nice touch. The top and bottom fan mounts have dust guards which is good if you live in a house with 3 cats like I do. The included fans are 3-pin fans and therefore run at full speed all the time. Their quite noisy and don't seem like they do much. At the price, it's not to much of a big deal though. Front reset button, dual USB 3.0, and red LED accents make this case a great investment from a mid-tower standpoint. Great Modular Power supply for a machine. The modular power cables are easy enough to deal with although a bit bulky. If you don't have space for cable management you might want to go with custom cables. The fan in the PSU is nice and quiet when running and it does provide enough power for most needs. The PSU is slightly bulking though so it may not fit in all cases even if you have a mid-atx case. A great external drive for doing things on the go. 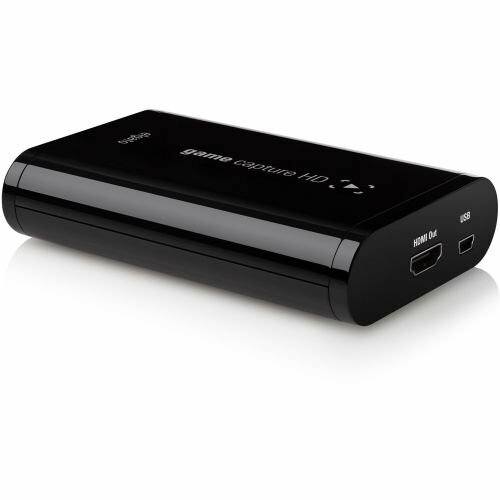 Paired with USB 3.0 the speeds are really nice and has plenty of space for all that I need weather it would be music and movies on a trip, storing vacation photos, or saving RAW project files for editing videos and photos on the go on my laptop. Can't really complain at all. It turns out that PCs can still be good at gaming with a red ring. 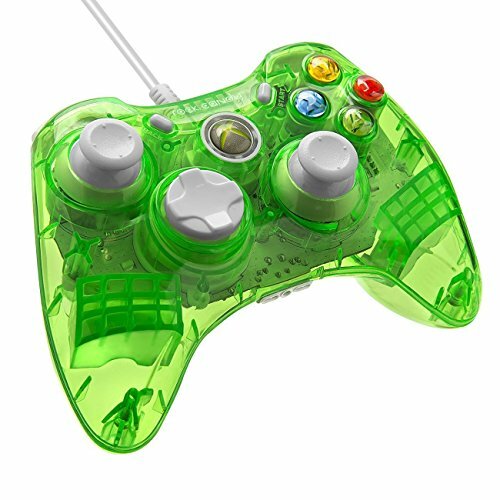 Take that xbox 360. Nice build! FYI Ryzen loves higher clock speed ram, I would have done at least 3000 mhz 2x8. They're not much more expensive, and you can get some nice corsair vengeance LPX's for 129.99 right now at 3000. Also If you built it in this past month why didn't you go for 2nd gen Ryzen, they're almost the same price with improvements for 2nd gen. One last thing the GTX 1060 3gb is lacking already on the Vram side. I play BO4 right now maxed out and Im using close to 4 gigs of Vram. I really am not trying to rip on you about your build, It's great but there are some things that could've been tweaked. I put it together last month, however I have been buying piece-by-piece since may. The Processor was one of the first things i purchased and at the time I wasn't aware of the 2nd generation. The GPU as stated was bought while the GPU market was still recovering from the bitcoin mining issue. At the time I could not find a 6GB model. and the ones that were around were almost $500. Also I do appreciate the input, this is the first time I have actually built a custom PC from the ground up aside from a few scrap builds with allotted parts. So this actually does help for the next time I do build a computer.